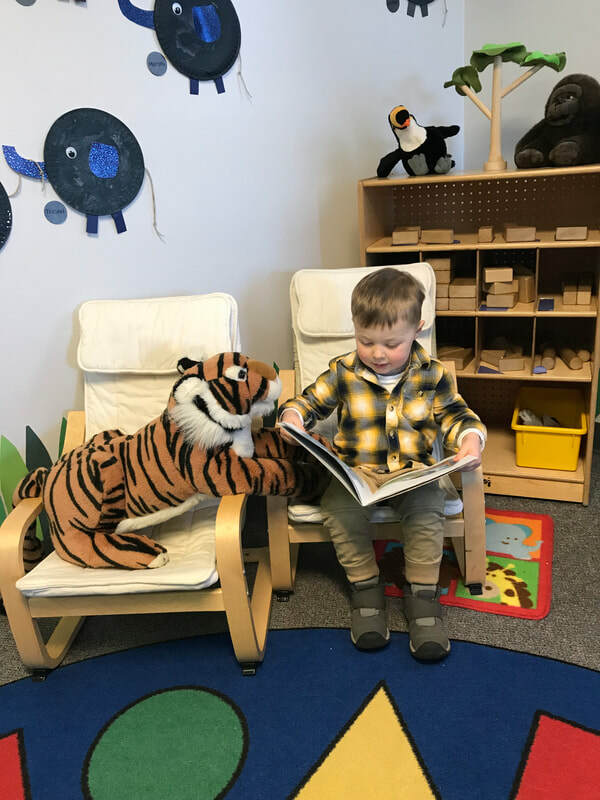 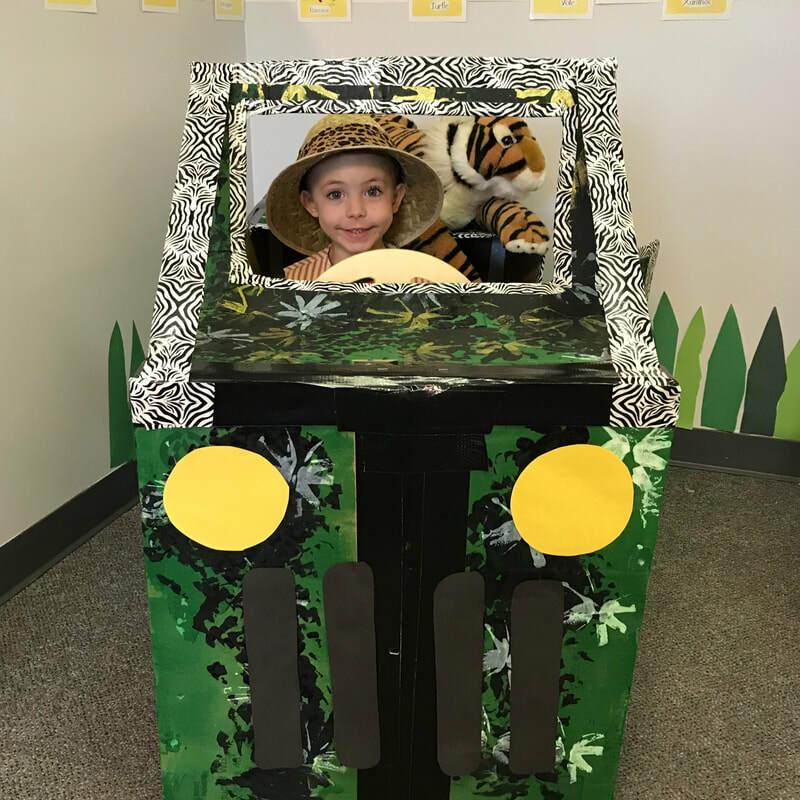 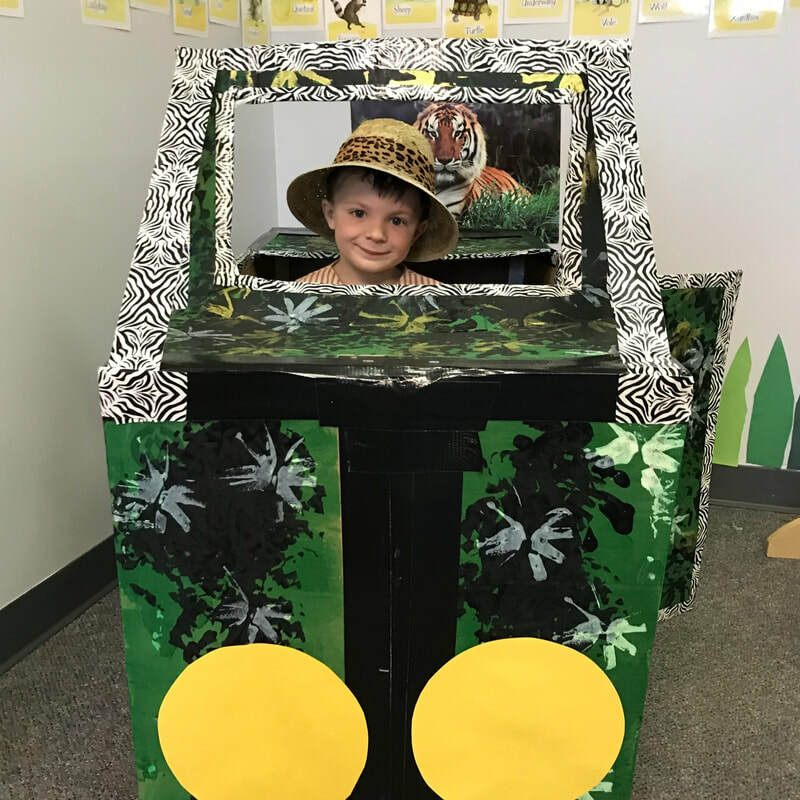 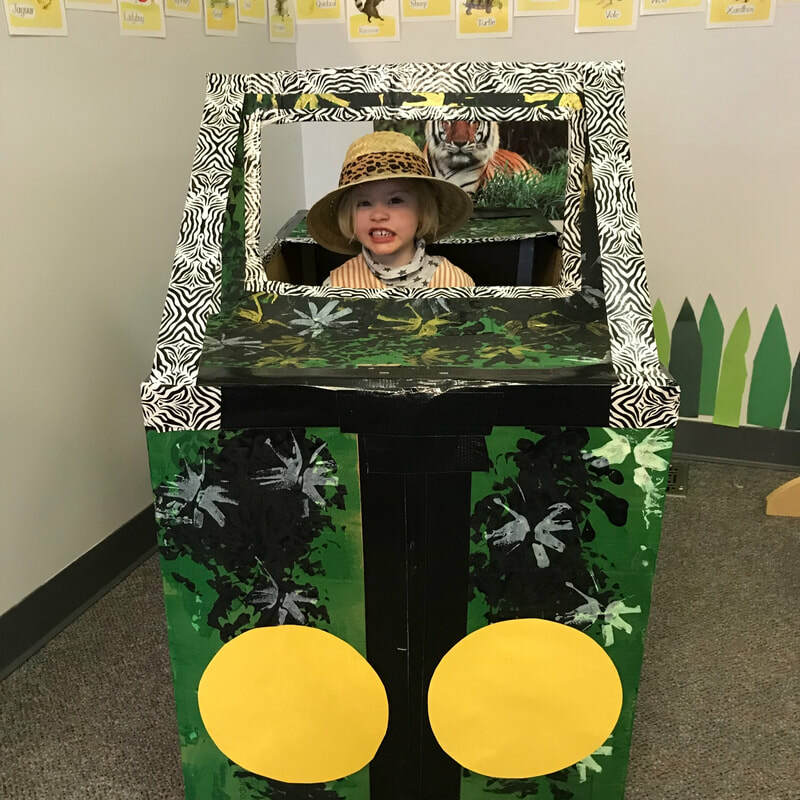 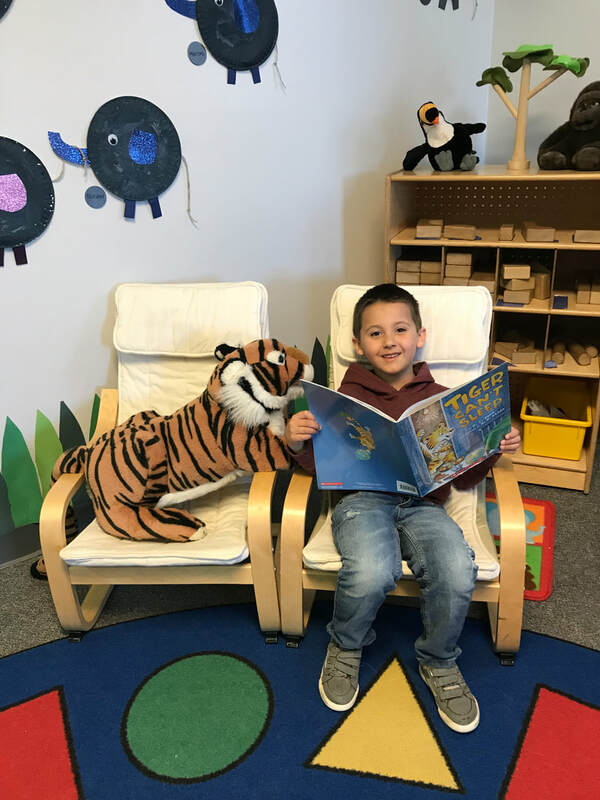 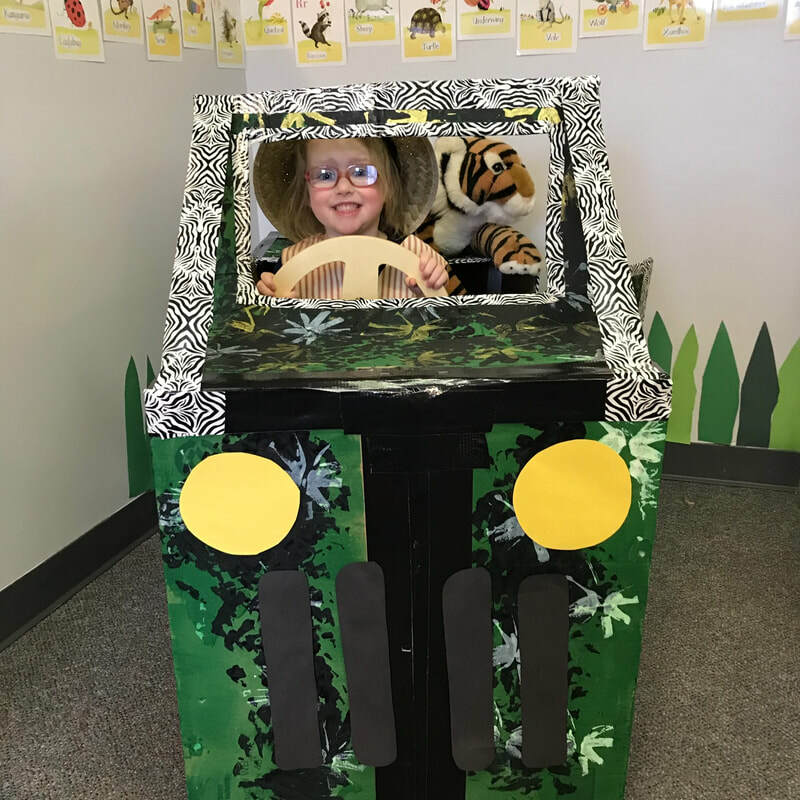 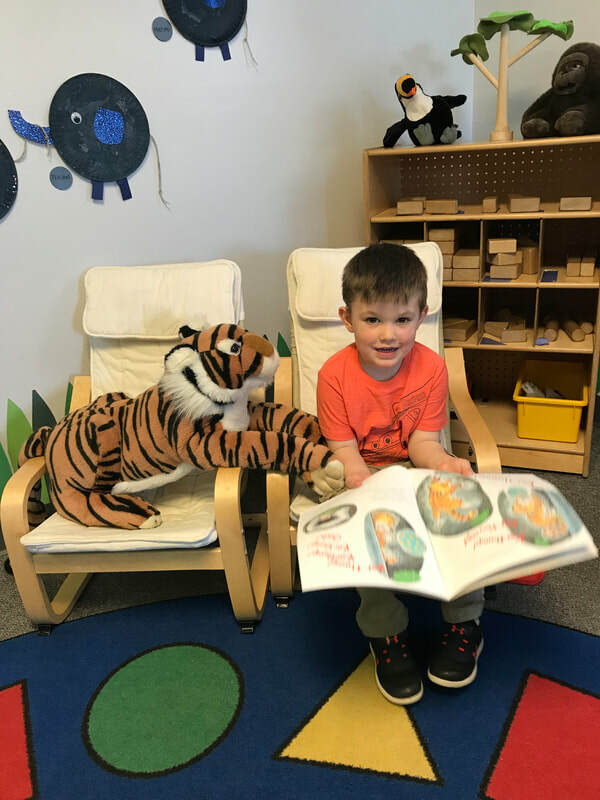 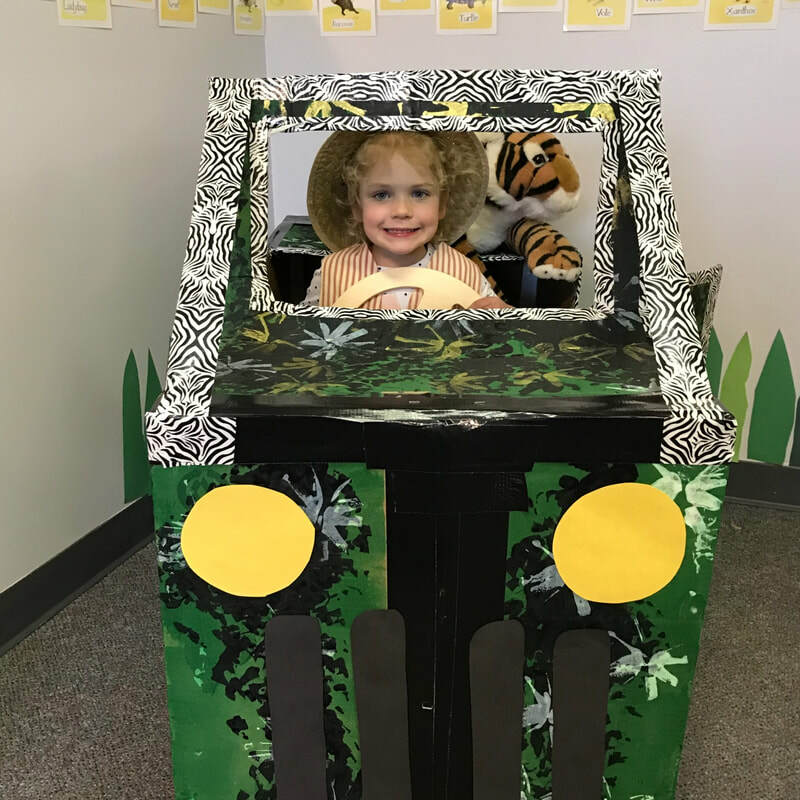 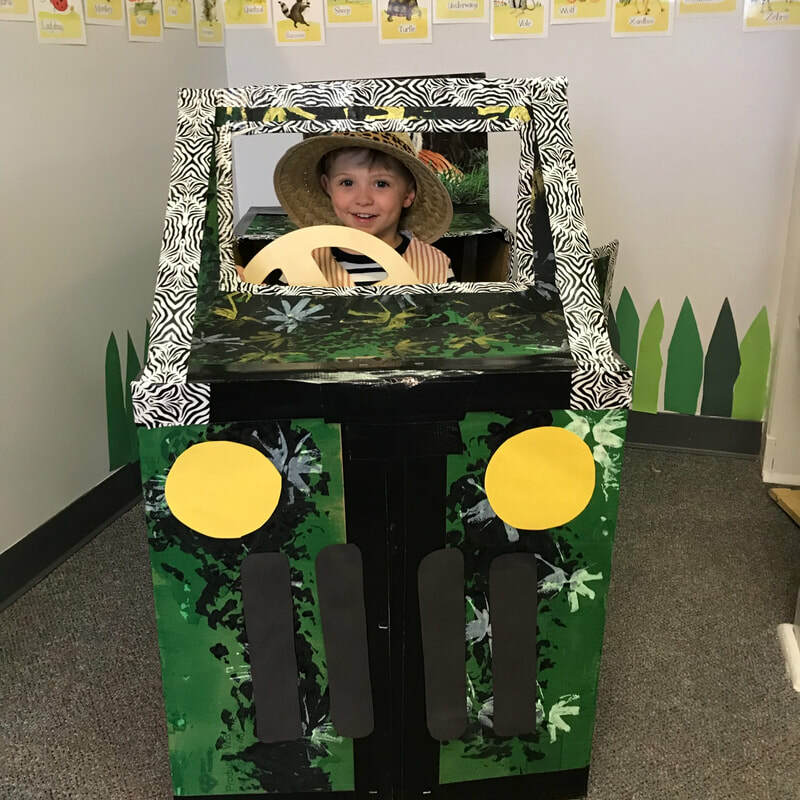 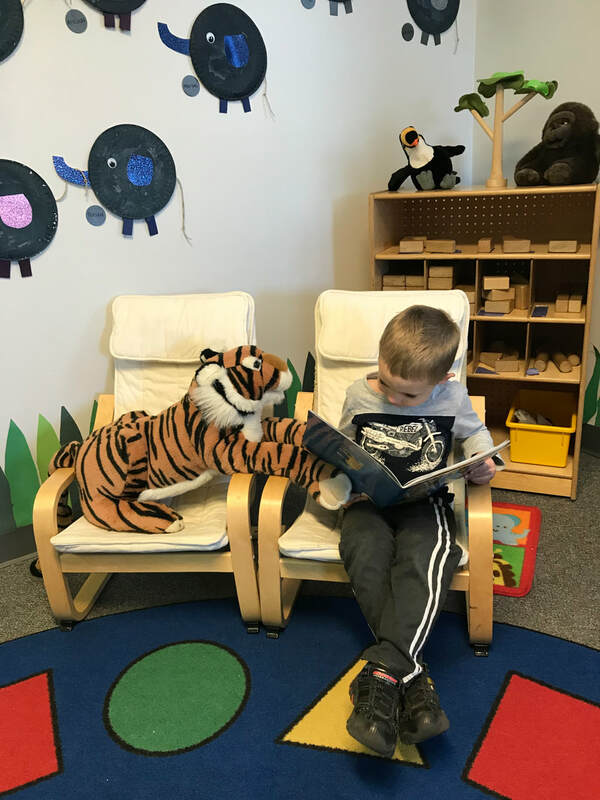 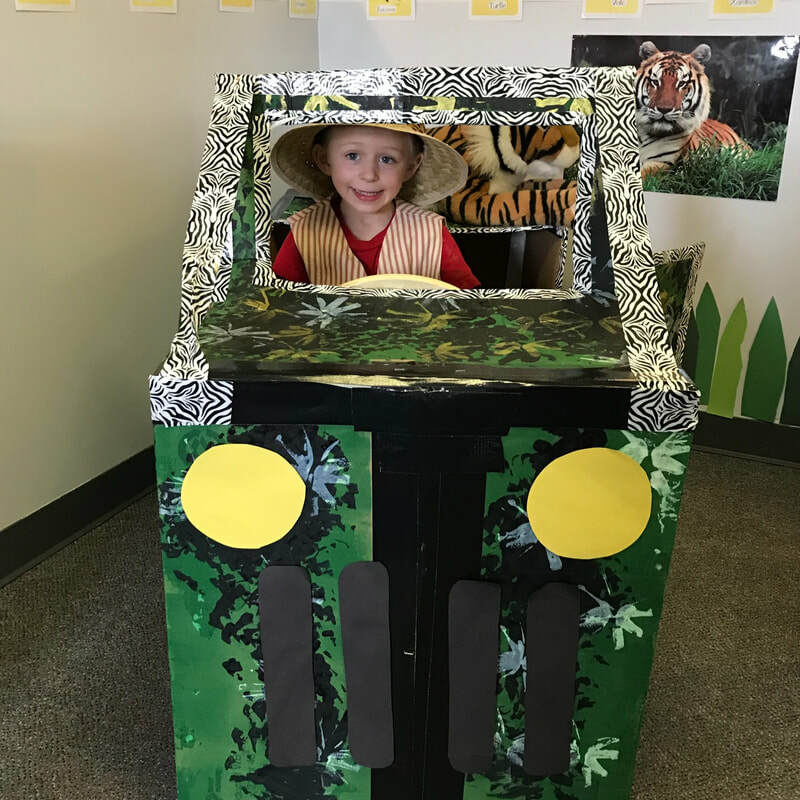 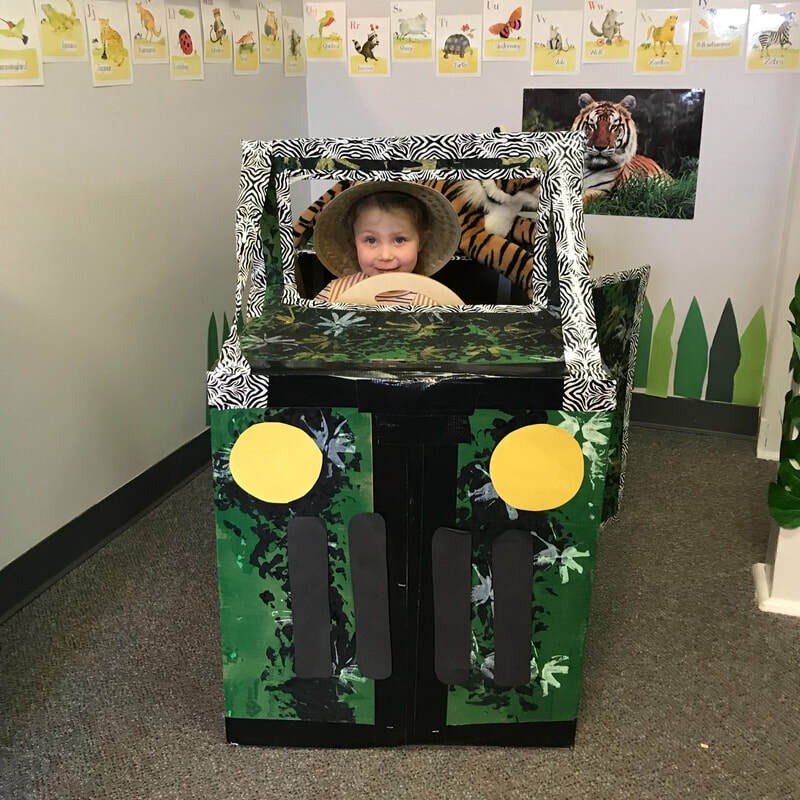 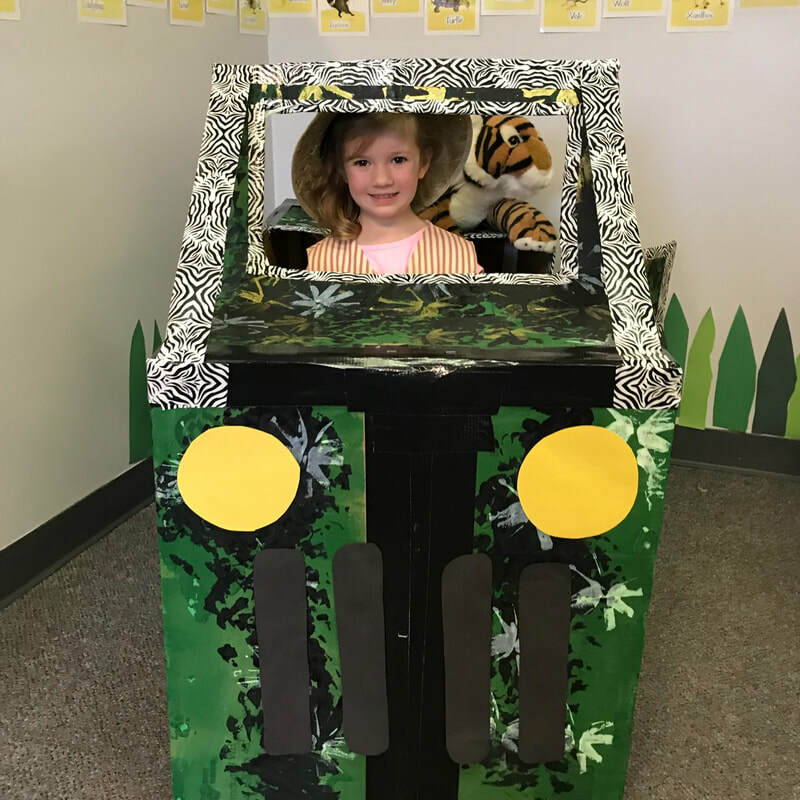 Our Preschool is taking a walk on the Wild Side! 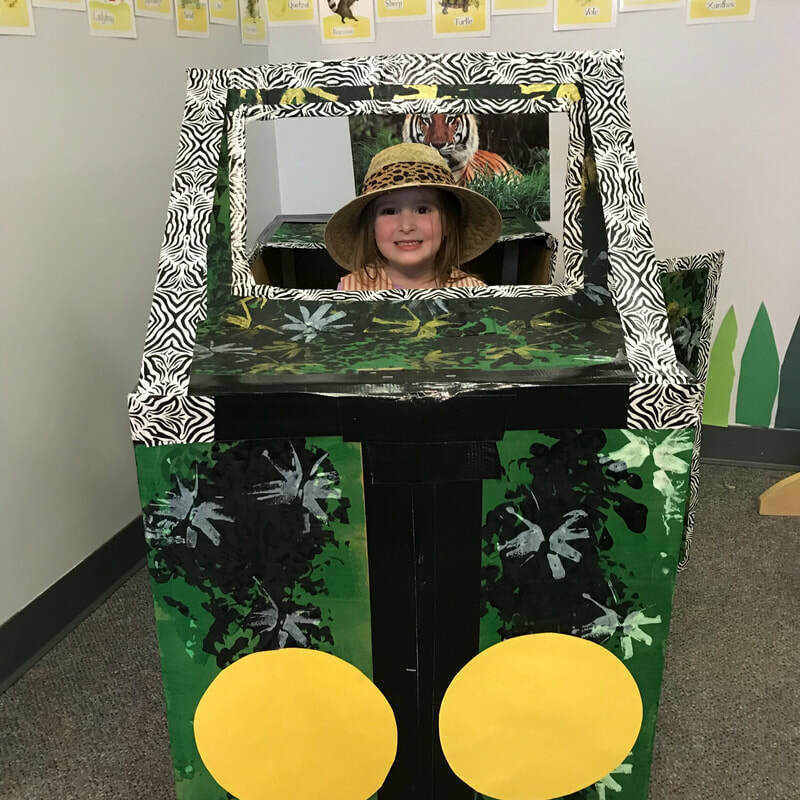 The jungle has really come alive in our imaginations and in our classroom. 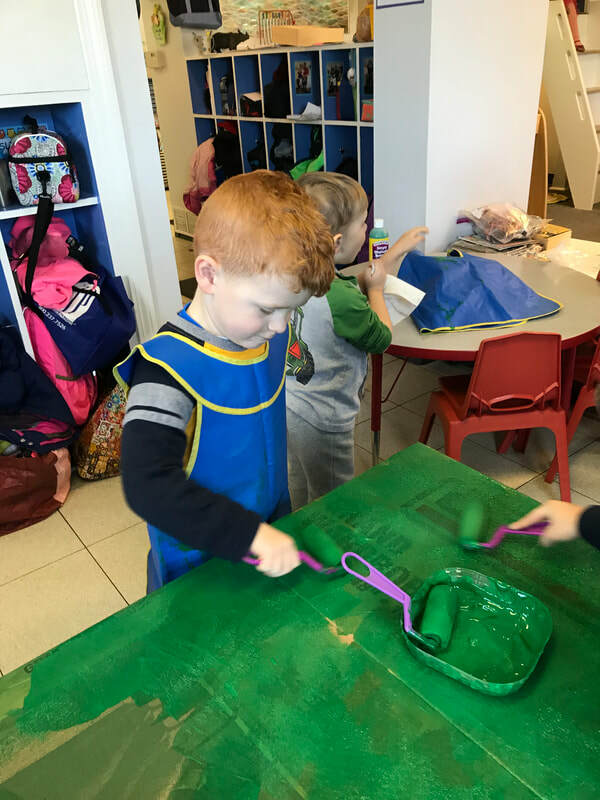 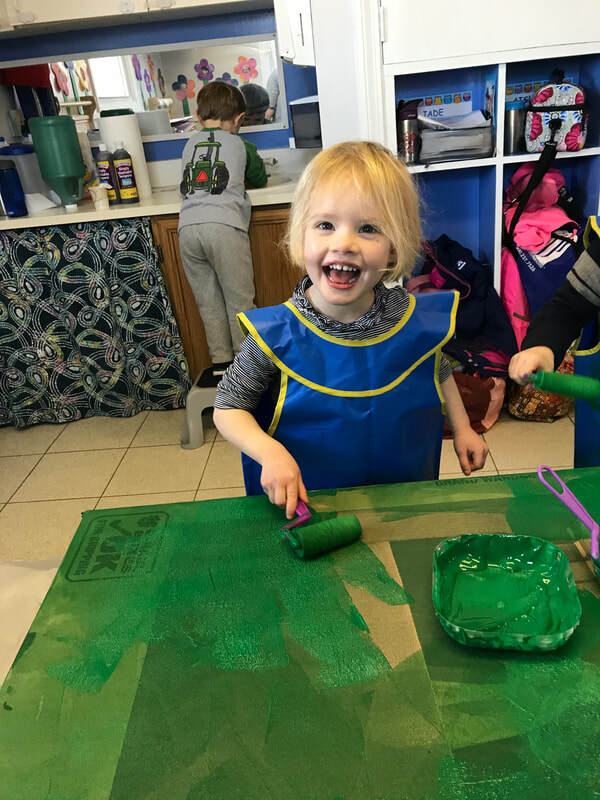 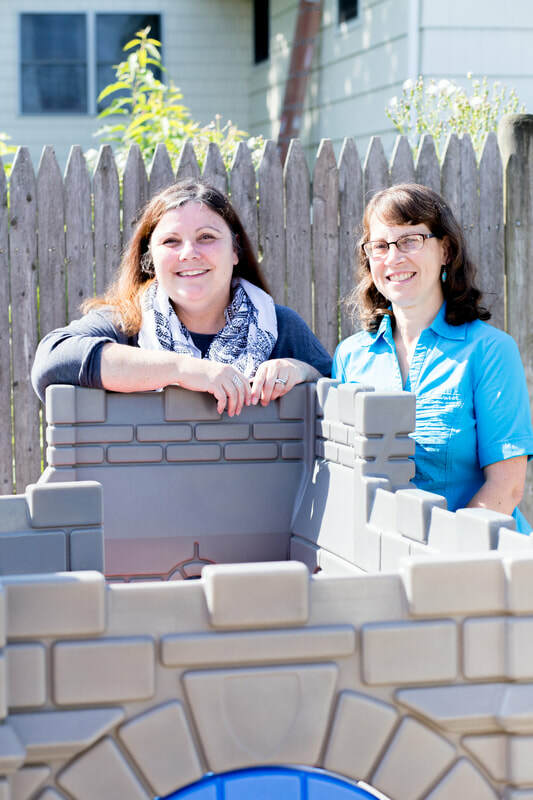 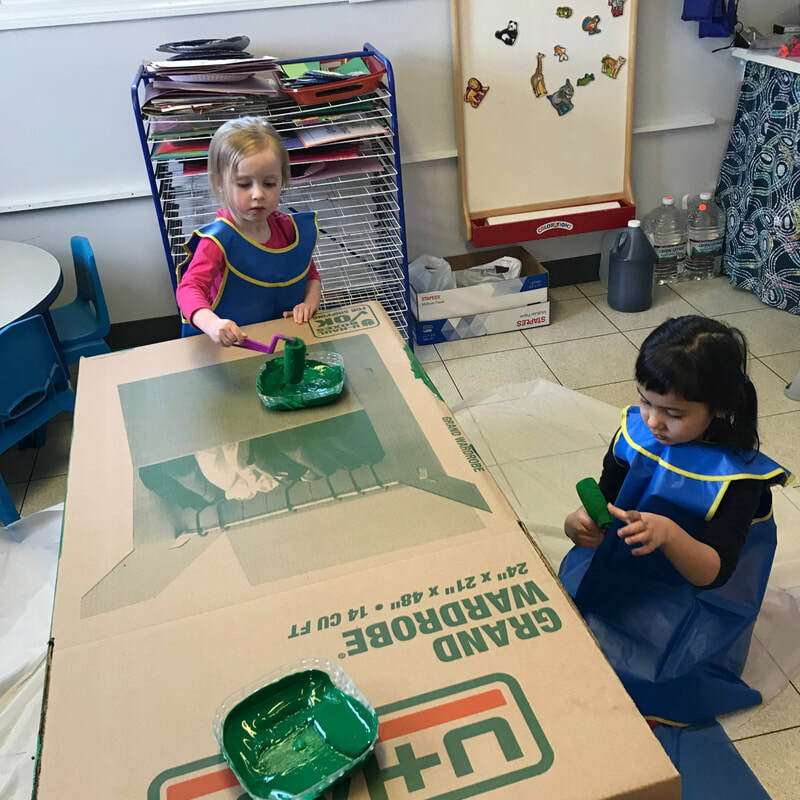 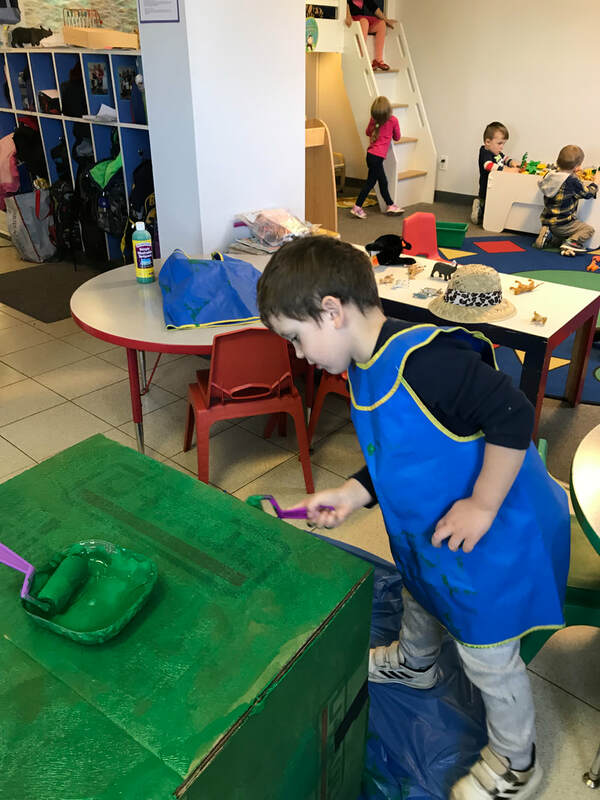 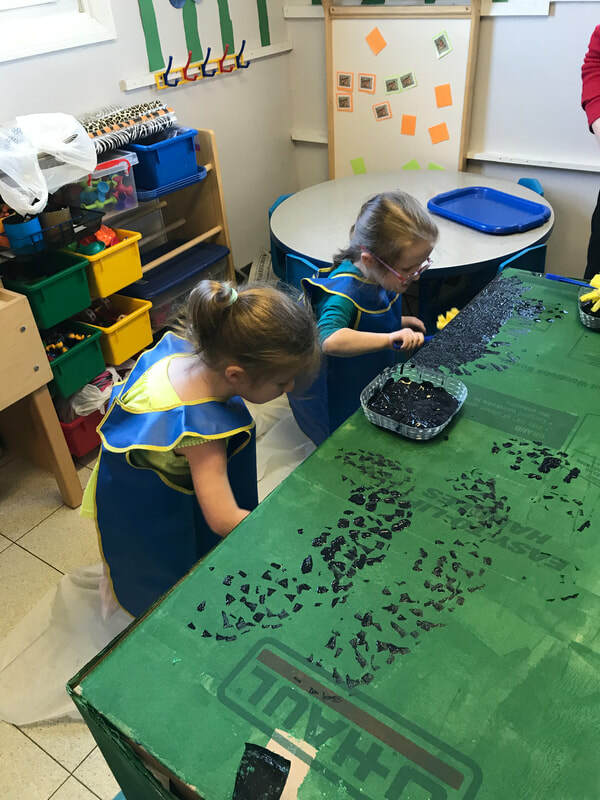 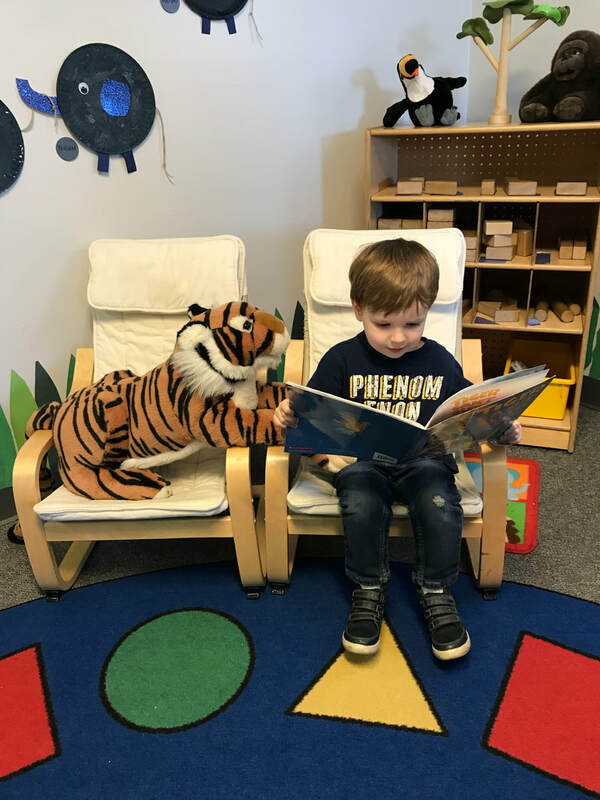 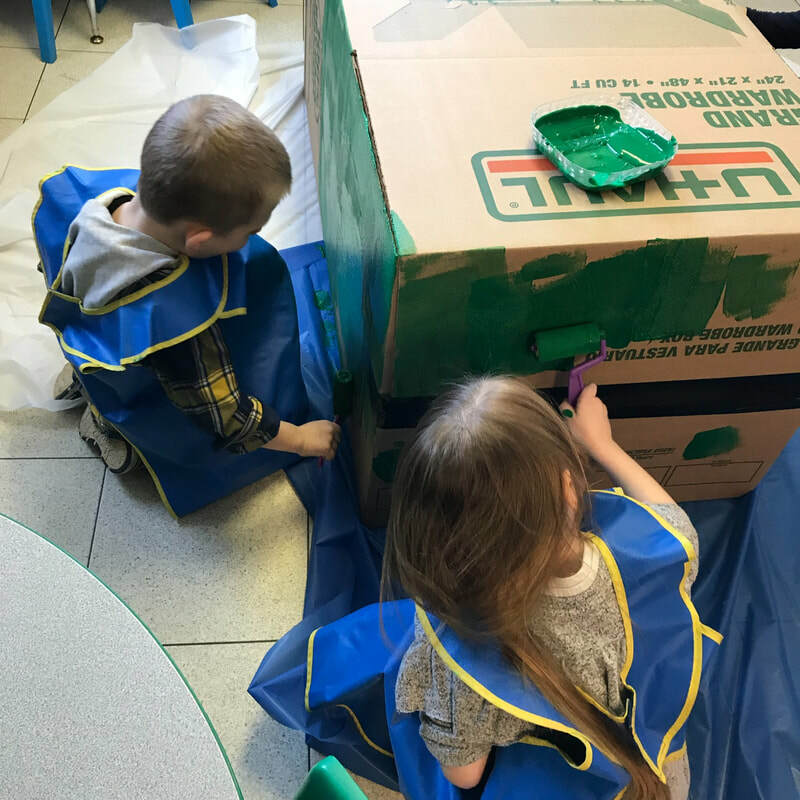 Imagination is the foundation of our Preschool experience.